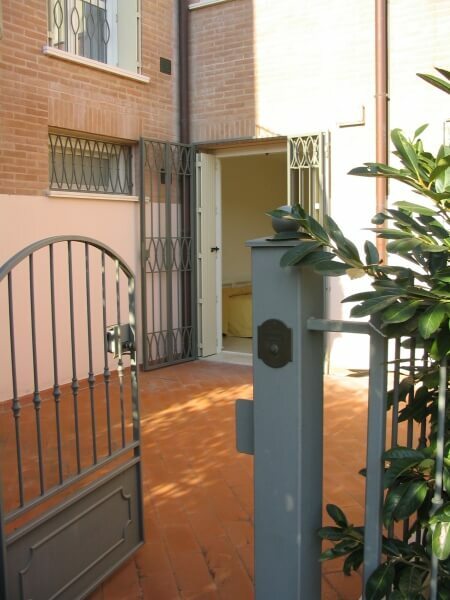 At a short distance from the centre of Ravenna this lovely apartment of new construction proposes an accommodation solution that is perfect for visiting the city of mosaics in complete tranquillity, with the convenience of an independent accommodation just a few steps from monuments such as San Vitale and the Mausoleum of Galla Placidia. The furnishings of the Residence Galla Placidia are made with high quality materials in Mediterranean style. 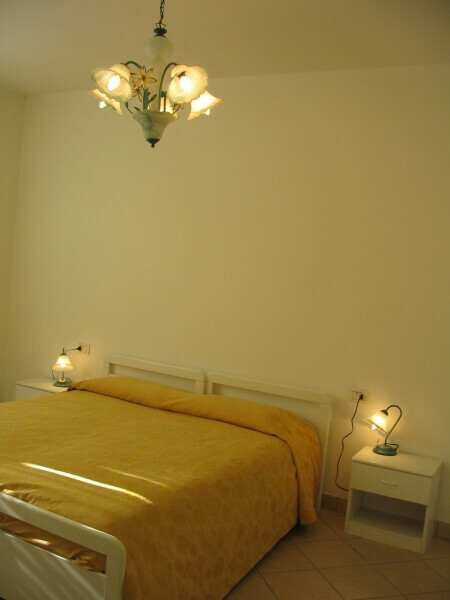 The facility is a studio apartment of about 60 sqm, for 1 or 2 people, with independent entrance. - personal information card with the names of the people who will occupy the unit. The reservation is deemed valid on receipt of the deposit that must be sent within 5 days from the time of confirmation. - the payment of the balance must be done at the time of the delivery of the keys. - Arrivals and departures: arrival from 16:00 hours and departure within 10:00. The period of stays is weekly. 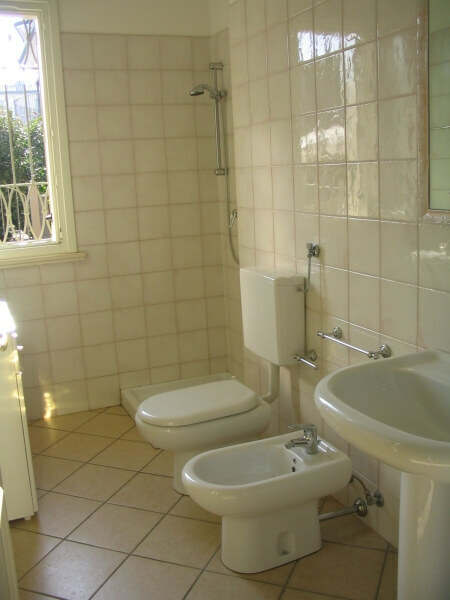 - The apartments may not be used to accommodate a number of people (including children) greater than the number of beds indicated in the booking. 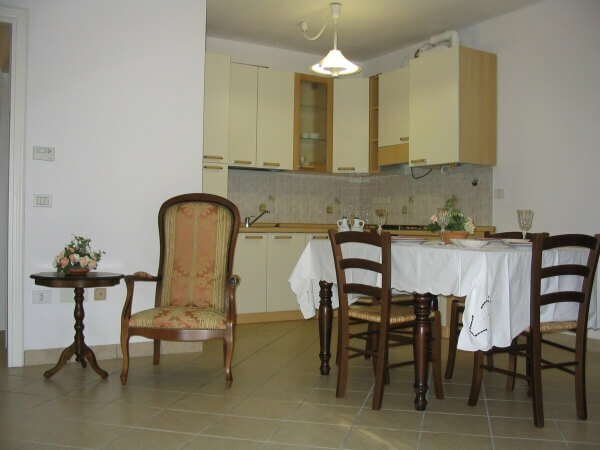 - Security Deposit: Euro 150,00 to be paid at the time of arrival, the same will be returned at the end of the stay except deduction for damages. In case at the end of the stay kitchenette and crockery are returned not clean, euro 30,00 will be retained from the security deposit. - Visitors can access the facility only previous authorisation by the management, delivering an identity document by paying a daily rate. The management reserves the right at any time to check the identity of the people staying in the residence.